Welcome to North Shore & Brookline Endodontics (NSB Endo). We are specialists in root canal therapy, and our mission is to save your natural teeth. At NSB Endo, we honor this trust by providing our patients with prompt attention, superior endodontic care, and respect. We strive to create a relaxed environment, and we take time to consult with each patient to determine his or her needs. We collaborate with local dentists and physicians to provide successful root canal treatment and achieve the best overall dental health. 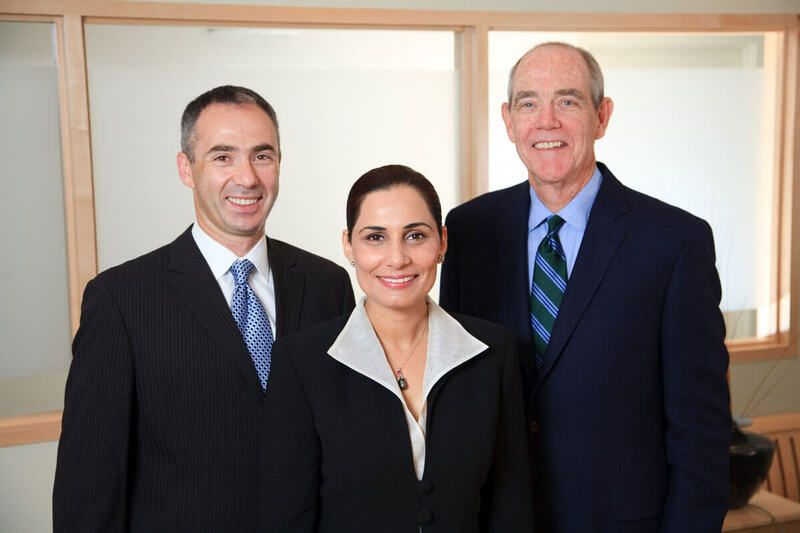 Our offices are designed to provide both urgent and routine endodontic care to the greater Boston-area. With six convenient locations, you can rely on our practice to be there when you need us. From our flexible appointment scheduling to our careful attention to your needs, it is evident that our patients are our highest priority. NSB Endo is a specialty dental practice limited to endodontic (root canal) therapy. 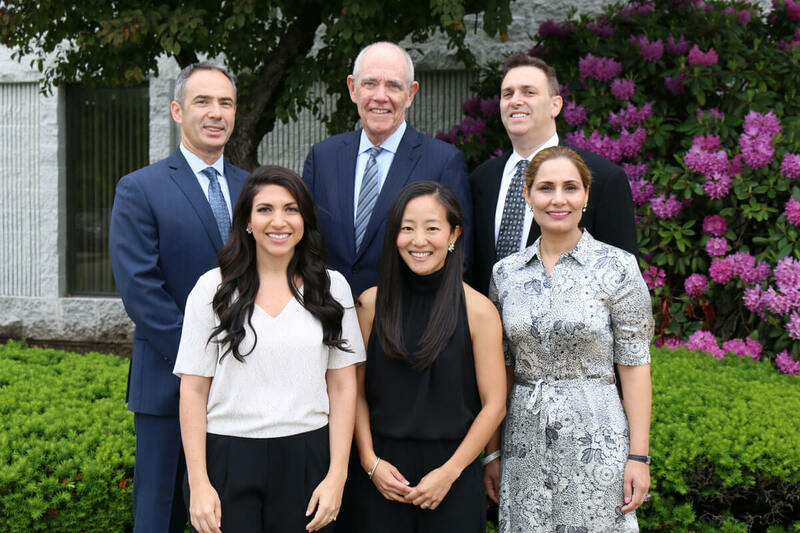 Each of our endodontists are dentists that have completed an additional two or more years of specialty training on diagnosing tooth pain and performing endodontic treatment. Our endodontic specialists possess the skills, knowledge, and experience to alleviate dental pain and save teeth that would otherwise be lost. Our experienced and compassionate staff are here to assist in providing individualized patient care in a comfortable, professional environment. Saving your natural teeth is the easiest and best way to preserve your facial aesthetics and dental function. We take the time to consult with each patient to determine the most effective treatment plan and achieve the best results. Our practice continually strives to incorporate advanced technology, ensuring the most precise and effective treatment. We are proud to feature Magnifying Telescopes, Surgical Microscopes, Digital X-rays, and 3D Cone-Beam CT Imaging. We understand that many people are anxious about coming in for treatment. For those who have a higher level of dental anxiety, we are equipped to provide multiple sedation options that will keep you safe and comfortable during your treatment. For over 50 years, our reputation for clinical skill and professionalism has led trusted local dentists to refer their patients to our practice. We work in an environment that exceeds the exacting standards of sterilization, cleanliness and patient security advocated by the American Dental Association, the CDC, OSHA and HIPAA. Click the button below to learn more about referring patients to our office. If you have symptoms of pain or infection, or are simply in need of endodontic care, please contact one of our offices today. Our caring and compassionate staff will assist you in scheduling urgent or routine endodontic care with one of our trustworthy and experienced endodontists.